While we all know and love the Coen Brothers for their filmmaking masterpieces spanning from Raising Arizona to The Big Lebowski to their latest Netflix anthology series The Ballad of Buster Scruggs, we usually associate the brothers as savant writer and directors. 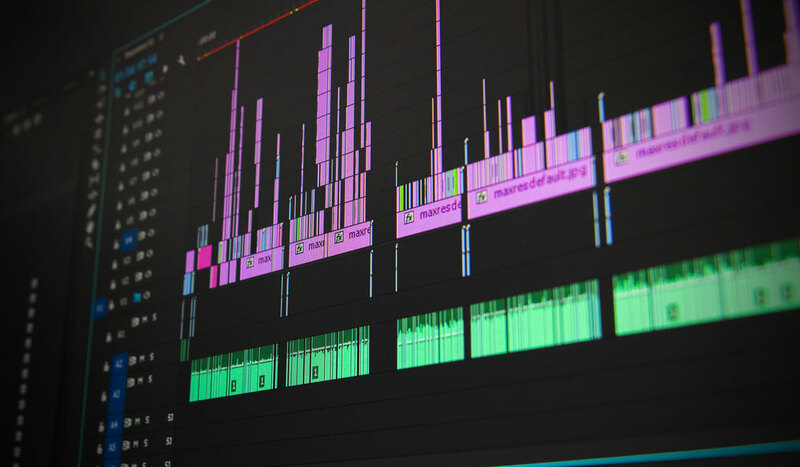 However, editing has long been a part of the duo’s filmmaking expertise (and was actually how Joel got his break into the industry, working as an assistant editor on Sam Raimi’s The Evil Dead in 1981). True auteurs, the Coen Brothers more often than not write, direct, produce and edit their own features, including: Blood Simple, Barton Fink, Fargo and No Country for Old Men. Despite their film editing upbringings, the brothers have finally made the transition to digital on their latest Netflix anthology feature The Ballad of Buster Scruggs. 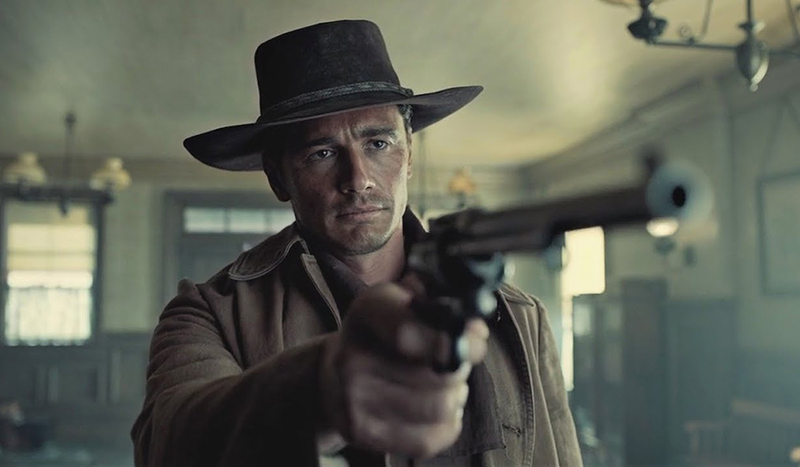 They’ve also begun to divvy up their filmmaking control on projects like Buster Scruggs and have enlisted the help of other collaborators and editors to help out. One lucky editor was Eyal Dimant. In an interview with Adobe, he had some pretty interesting insights to share from his experience working with the Coen Brothers on their latest film. 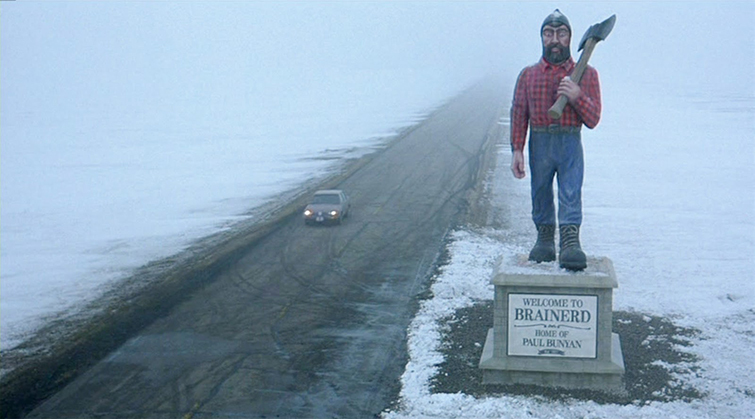 Image via Fargo (Gramercy Pictures). I was very fortunate. Usually, you’re an editor and you’re working with directors, or you’re an assistant to other editors. Here, I got to sit next to the directors, who were also the editors, for nearly a year. I learned a lot about how they edit, which is very different from most other workflows. Eyal was brought onto The Ballad of Buster Scruggs as an associate editor to help streamline their digital editing process. If you really want to learn a skill set, the best way is to go out do it yourself. The second best way is to work side-by-side with those who have done it time and time again. Look for those with enough valuable wisdom to share. 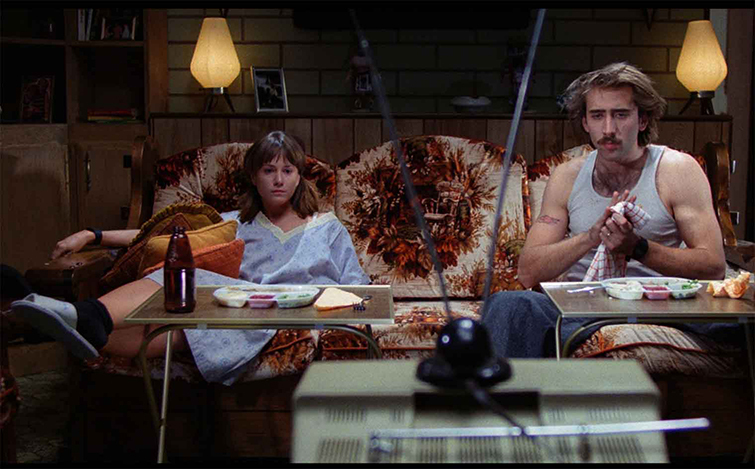 Image via Raising Arizona (20th Century Fox). Joel and Ethan are usually writing and directing, so they’re not in Premiere Pro every day. We wanted to make sure they had a seamless editing experience that allowed for maximum collaboration. 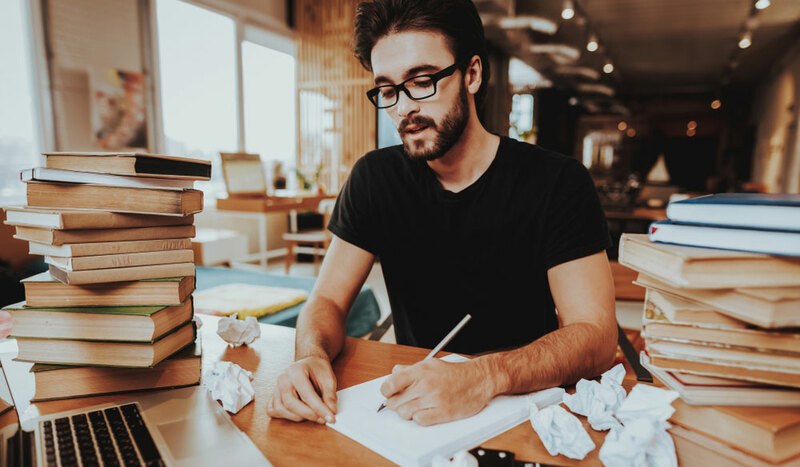 There’s a big difference between being asked to sit down and edit a project for someone else, and being a filmmaker yourself and trying to sit down to edit your own film. For the Coen Brothers, as Eyal explains, the editing process was never a traditional singular focus gig. After all, they always had other things going on. 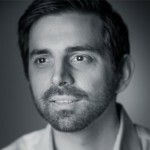 It was Eyal’s role to streamline that process to make it accessible for the brothers to bounce in and out of. 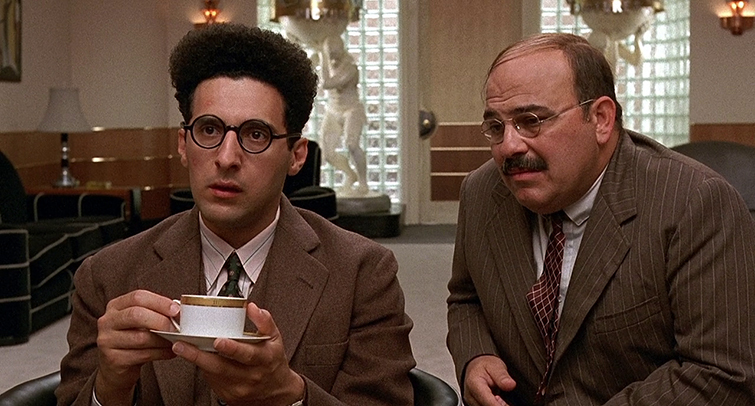 Image via Barton Fink (via 20th Century Fox). This two-person daily review system would help weed out unwanted shots. It also focused both of them on their best footage and what they’d be looking for moving forward. Image via The Big Lebowski (Gramercy Pictures). The most fun part of the job was being a sounding board, giving them suggestions and ideas as they worked. I would usually jump in to do split screens, or any other optical effects that Joel wanted to be able to see immediately in the cut. The Coen Brothers have never been traditional filmmaking purists in a lot of senses. 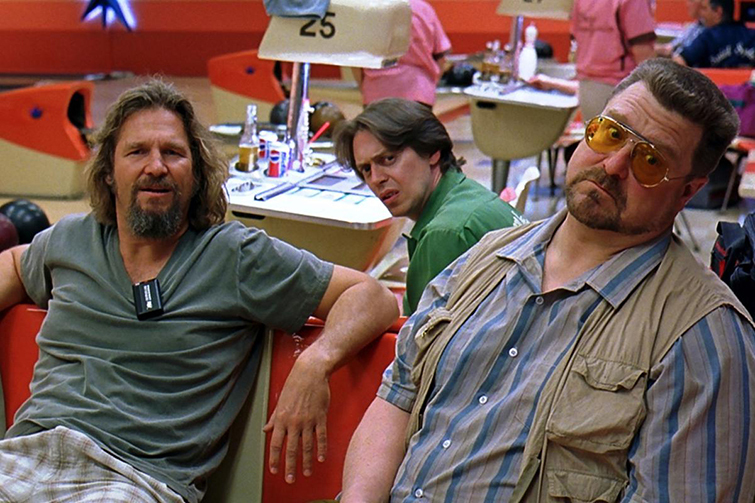 They’ve often found fun and creative ways to utilize split-screens and other simple visual tricks (most notably in The Big Lebowski) in their films. So, part of Eyal’s job was to be their editing associate resource to jump in and help on these optical effects. That way the brothers could check out and review them. 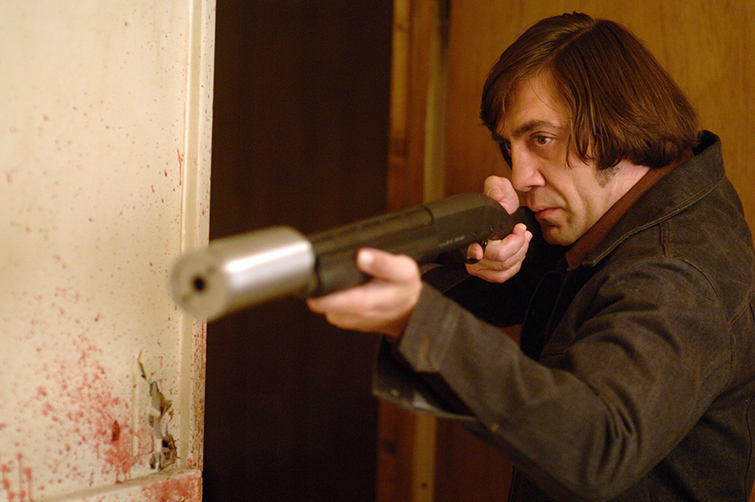 Image via No Country for Old Men (Paramount Vantage). My ideal project is one where I’m surrounded by people who are smarter than I am. I like to learn new things and be challenged on a daily basis, which is exactly what happened with this film. If Eyal and the Coen Brothers can teach the rest of us anything about editing, it’s that the most important aspect in a filmmaker is the desire to keep learning. 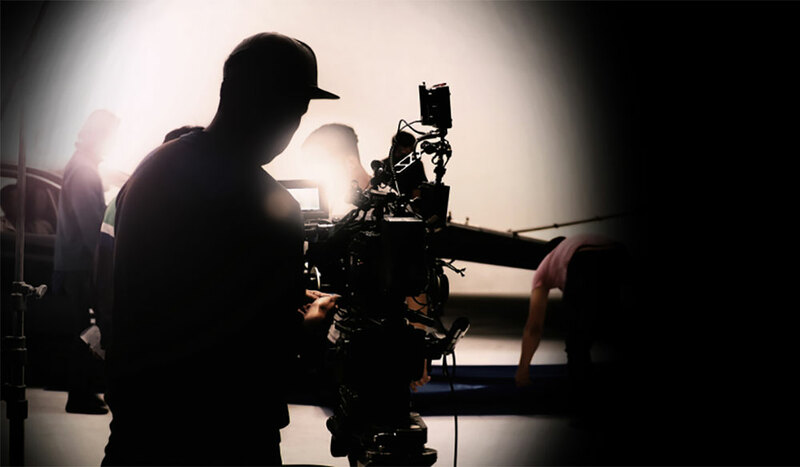 Even with Eyal’s 20 years of industry experience, and the Coen Brothers decades of filmmaking success, both are always looking for new challenges and ways to grow their craft. And so should you. Cover image via The Ballad of Buster Scruggs. 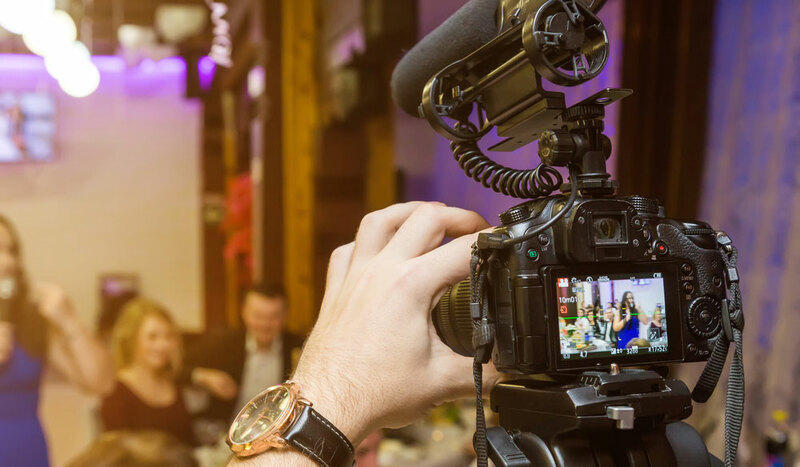 For more filmmaking and editing advice and interviews, check out some of these links.